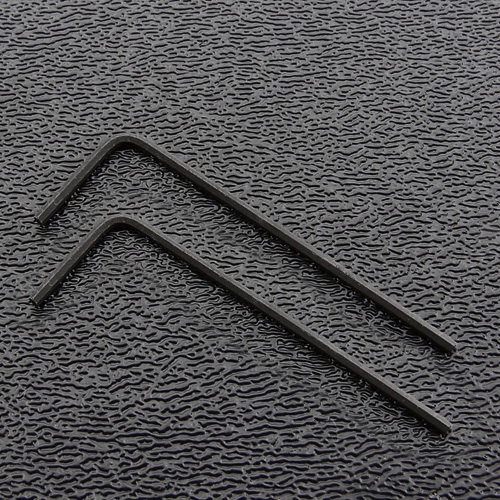 0.050" saddle height adjusting hex (Allen) wrench. For use with #4-40 and #4-48 saddle height adjustment set screws found on American Strat's®. Sold in package of 2 hex wrenches.